Dollhouse In White Finish. 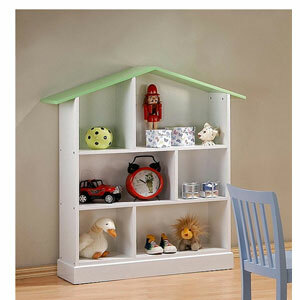 Features 3-Shelves Which Can Be Used For Storing Toys, Books Etc Or It Can Be Used As A Display. Strong Construction. Easy To Assemble. Adult Assembly Required.